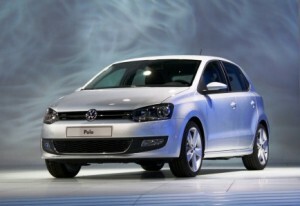 Volkswagen Polo is like a fresh breath of air and it is designed by legendary Walter Da Silva. The looks of the new Polo are very appealing with its bumper and smart head lamps. On the other hand, Ford Figo appears to be traditional as compared with Polo. The bright colours of Ford Figo makes it look young, otherwise Polo scores over Figo in terms of youth appeal and looks. The interiors of the Polo are very exquisite and presents ultra spacious passenger cabin. Here, Figo has less space as compared with Polo. The seats of Polo are very supportive and comfy with more legroom and headroom at the rear in the Vee Dub. Figo does not have power windows at the rear and they roll down only 60 per cent making the rear less spacious. Ford has taken the entire dashboard and switchgear from Ford Fiesta with addition of a music system with blue tooth and changes in silver shroud on the centre console. Overall, it is a good built body at that price. Comparing Figo to Polo, Polo looks better designed in term of its body but it lacks critical features like audio controls for the steering and vanity mirrors. Also, the boot space of Polo is smaller than the Figo’s. ctric as compared with Figo. The built of both Figo and Polo is good and designed to last for a lifetime. Volkswagen Polo is costlier than Ford Figo by a margin of Rs 1 lakh. Polo is more contemporary and fulfils the needs of buyer who looks out for overall good package for car as it scores both in terms of design and power. 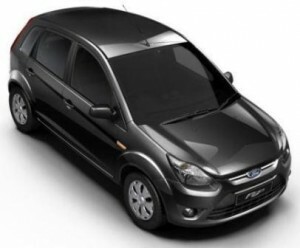 However, Ford Figo is the choice for the buyers who value money and are content with traditional design of the car.